Happy Release Day to Jamie Schlosser! 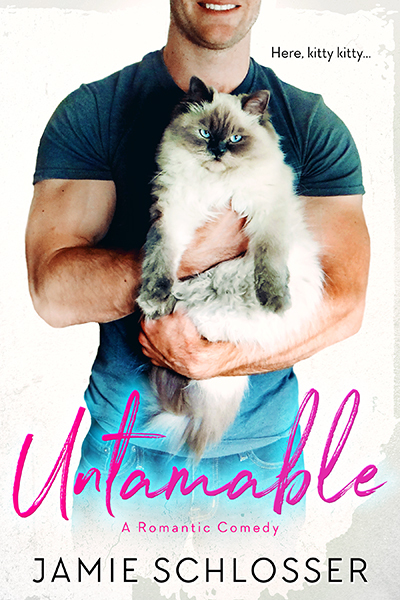 UNTAMABLE is LIVE & only 99c TODAY ONLY! Emery Matheson knows p*ssies. Cats, that is. As the star of a reality show called The P*ssy Tamer, it’s his job to fix extreme feline behavioral issues. 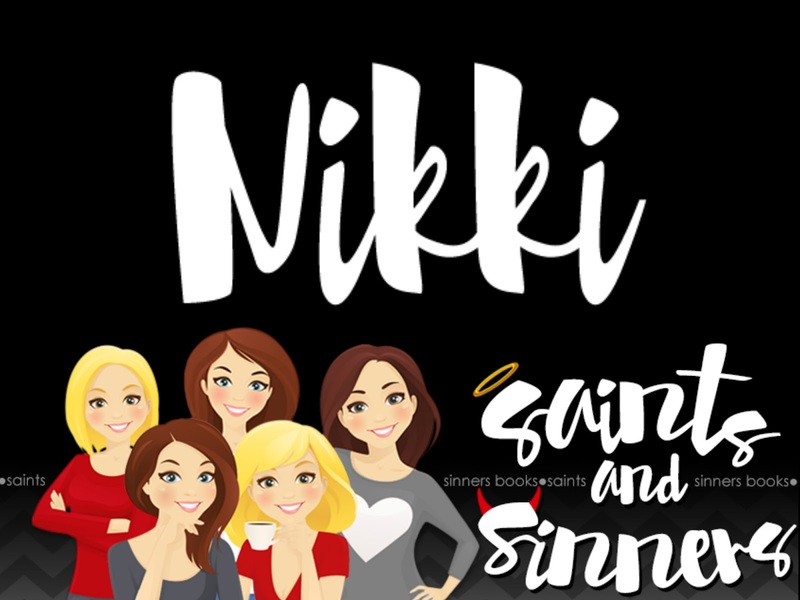 When he hears about his next project—a lonely cat hoarder named Estelle—he expects a little old widow, not the blond bombshell who opens the door. With a 100 percent success rate, Emery has never had trouble finishing a job. But just a few hours into the first day of filming and one thing is clear—Estelle and her band of misfit p*ssies will give him a run for his money… and his heart. I have read every book by Jamie, and this is by far my favorite! This book has it all… humor, great chemistry, and a purrrrffeeectttlllyyy adorable couple. I fell completely in love with Emery and Estelle. Emery didn’t start out as the star of his on show no he started in a vets office cleaning. Then a fantastic opportunity falls into place and bam he becomes the tamer of all kitties. Emery gets a job working with a crazy cat hoarder, but he has a huge surprise that awaits him. Estelle isn’t the crazy cat lady Emery originally thought. Yes, Estelle is quirky, but in a totally adorable way. How can Emery resist her cuteness? I swear I laughed so many times throughout this book. It’s just down right cute from start to finish. But it also has the feels… a few times I actually shed a tear because of Emery’s dad and the sweetness of their whole relationship. And of course I loved Emery’s sister Nikki (great name by the way) and his adorable niece. This book is just pure perfffeeccttiiioon. I honestly hope Jamie writes another Rom-Com because this one is amazing!